Law General Contracting brings 25 years of construction experience and a commitment to quality on every residential and commercial project we complete from start to finish in Central Ohio. 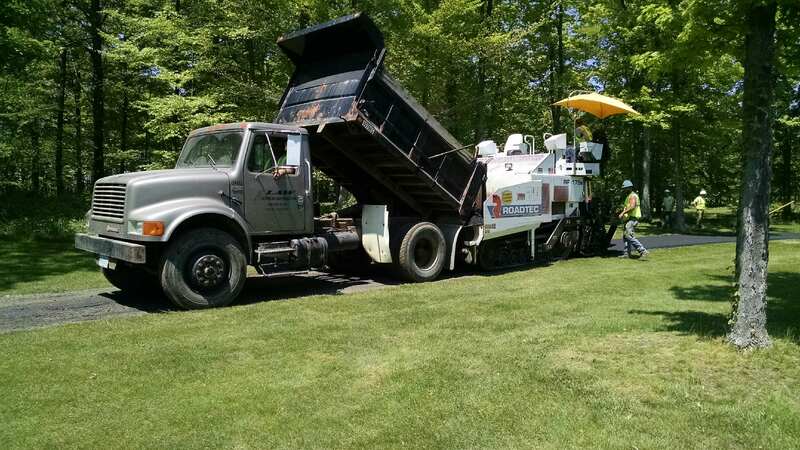 We specialize in earthwork, site development, underground utility relocation or installation, new roadway installation or rehabilitation, paving, asphalt repairs, infrared heat repairs, driveway and parking lot paving, as well as structural concrete, sidewalks, curbs and curb ramps. 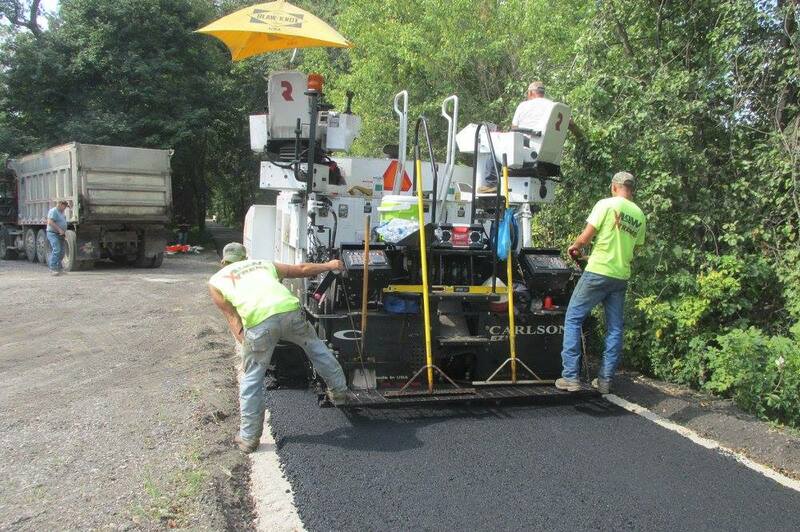 From excavating to grading, roadways to driveways, concrete work to finished grading, Law General Contracting is the name to call first for superior results every time and a hassle-free experience.